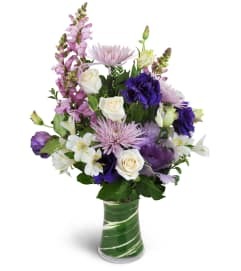 Birthday flowers for her can be hard to choose! 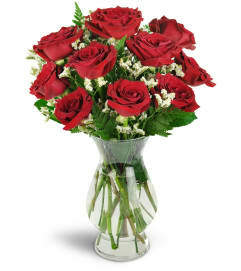 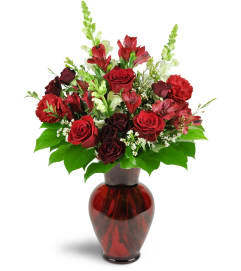 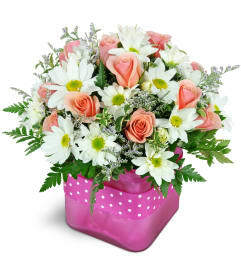 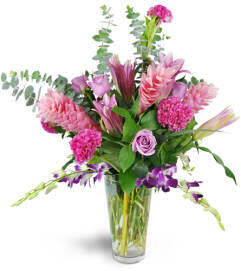 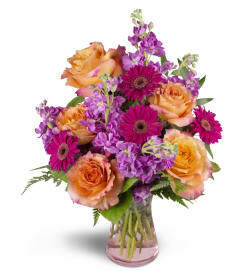 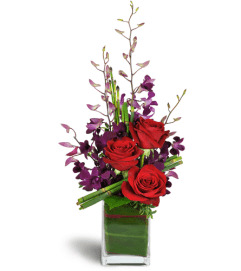 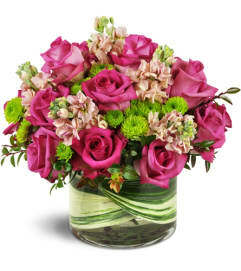 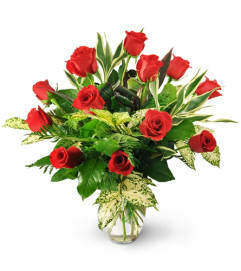 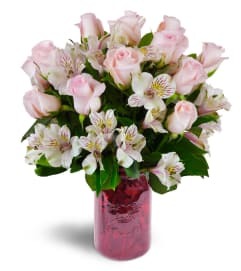 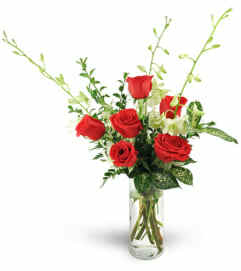 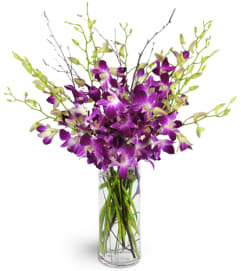 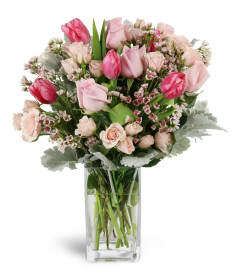 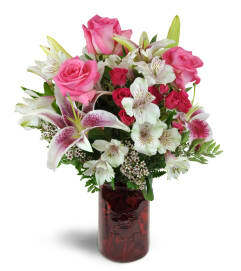 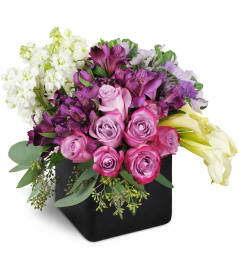 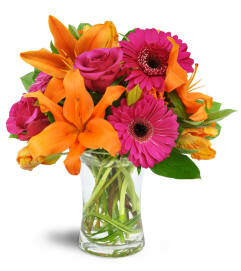 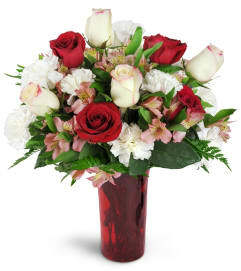 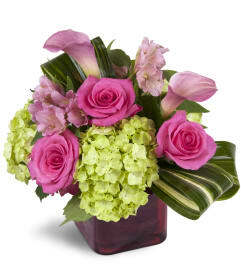 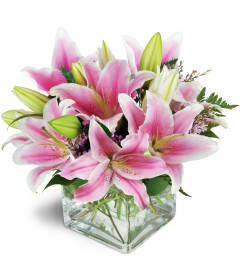 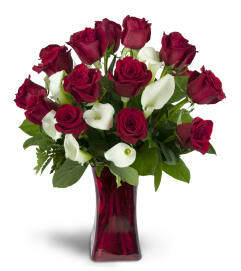 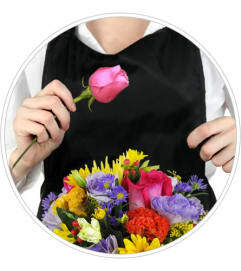 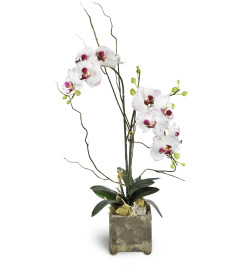 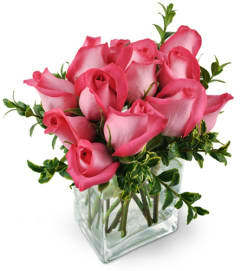 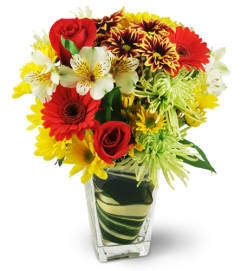 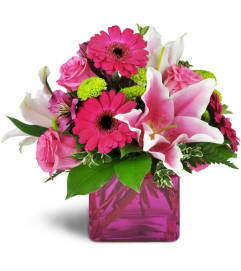 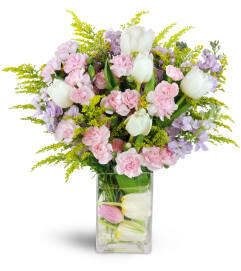 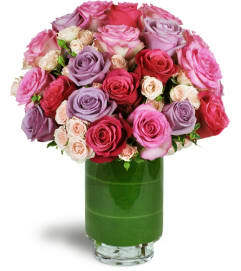 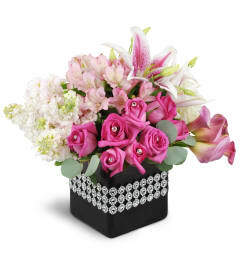 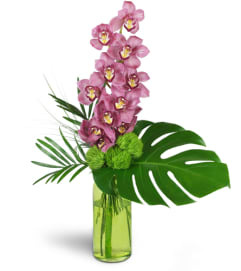 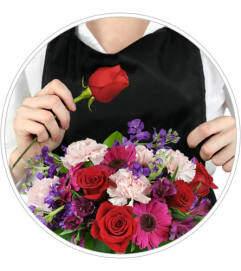 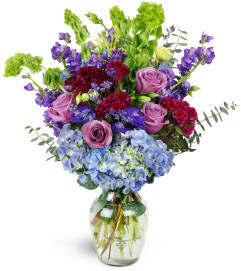 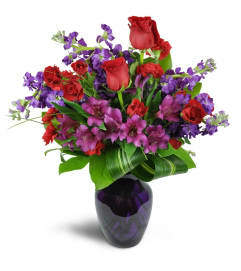 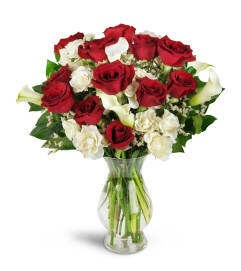 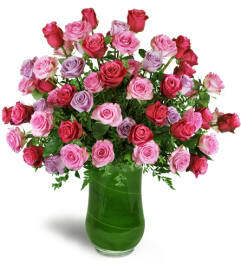 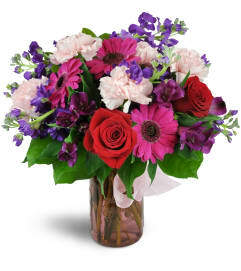 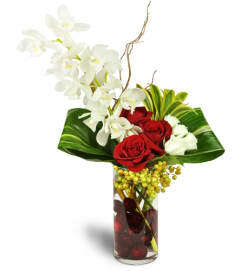 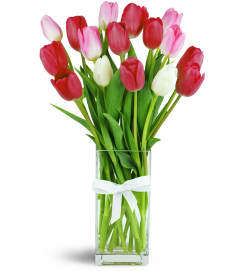 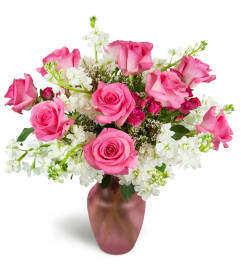 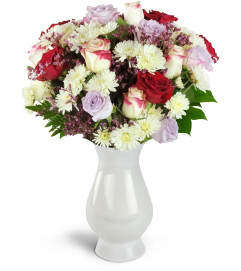 Make a big impression with beautiful, fragrant birthday flowers. 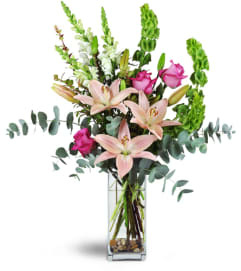 Whether your gift is sent to her office or to home, it'll be a major winner. 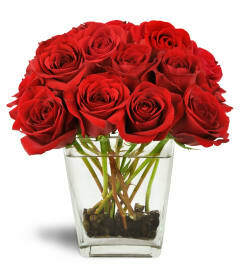 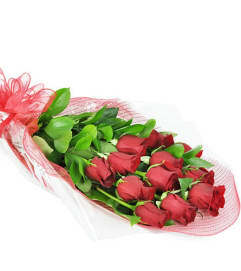 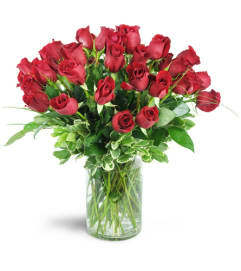 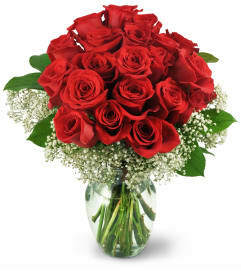 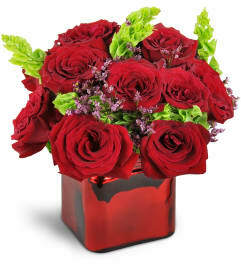 Try red roses for a romantic birthday treat, or sunny yellow blooms to send birthday cheer to your bestie.